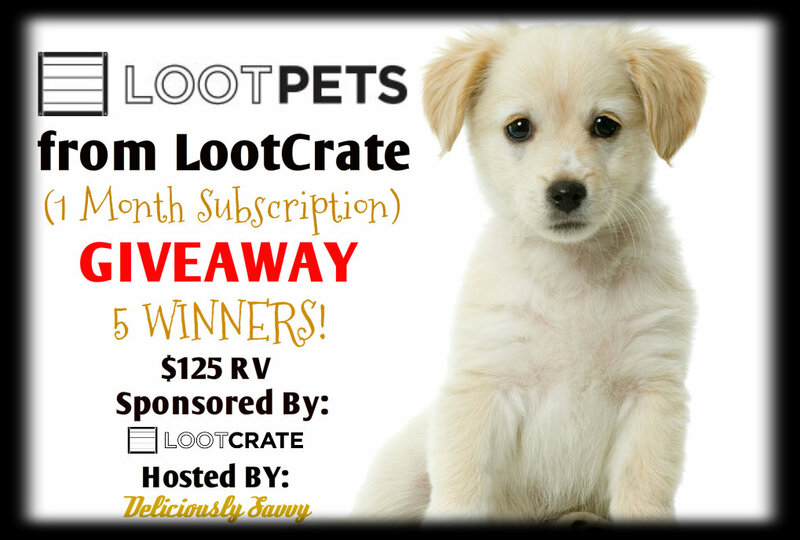 Deliciously Savvy is hosting Another giveaway for LOOTPETS! We all know LOOTCRATE provides some of the most awesome geek and gamer gear subscription boxes…. BUT did you now know that they have a LOOTPETS Box to match! Yes they do and it is super cool if I do say so myself! This giveaway will provide 5 Lucky Winnesr with their own 1 Month Subscription Box of LOOTPETS from LOOTCRATE! This is $125 RV So Enter Today & Good Luck! I love cute and unique t-shirts. Plus, I liked all the things.